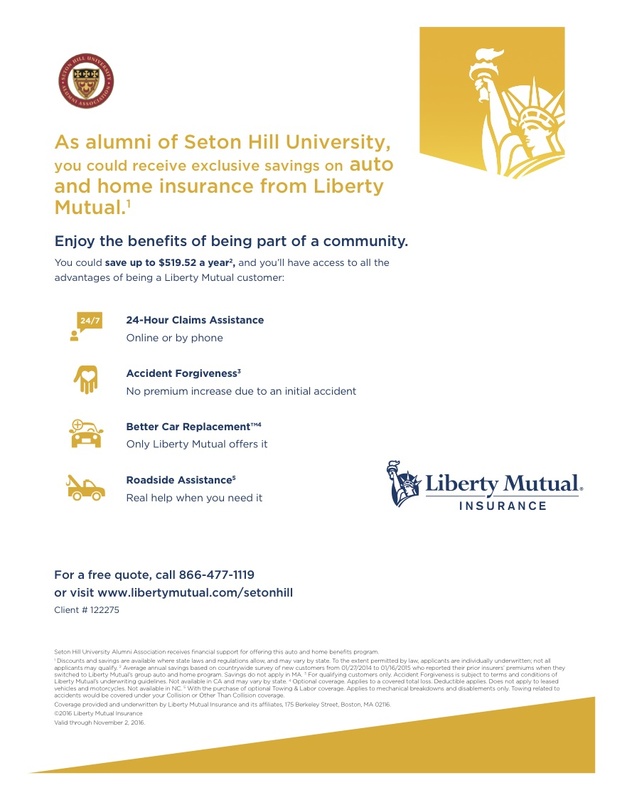 Seton Hill University established the Distinguished Alumni Leadership Award in 1987. The purpose of the annual alumni award is to recognize outstanding alumni for their individual achievements, contributions to their industry or profession, service to their community and loyalty to Seton Hill University. The Distinguished Alumni Leadership Award is one of the highest honors given by the University to a graduate. The Distinguished Alumni Leadership Award for Service, the Distinguished Alumni Leadership Award for Military Service, and the Distinguished Alumni Leadership Award/Young Alumni Achievement are three additional awards presented. All recipients are honored during the Saturday dinner of Alumni Weekend which takes place the first full weekend in June. Please consider the nomination of a worthy classmate for the Distinguished Alumni Award. If you would like to receive additional information or to discuss a nomination, you may contact the Alumni Office at 724-830-1027 or email the Office of Alumni Relations. Please submit your nomination by September 30th.